Pre-Order: L.O.L. Surprise! 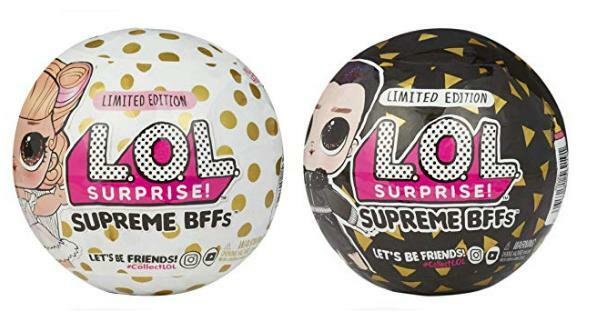 Supreme Bffs Limited Edition 2 Pack – Only $19.99!